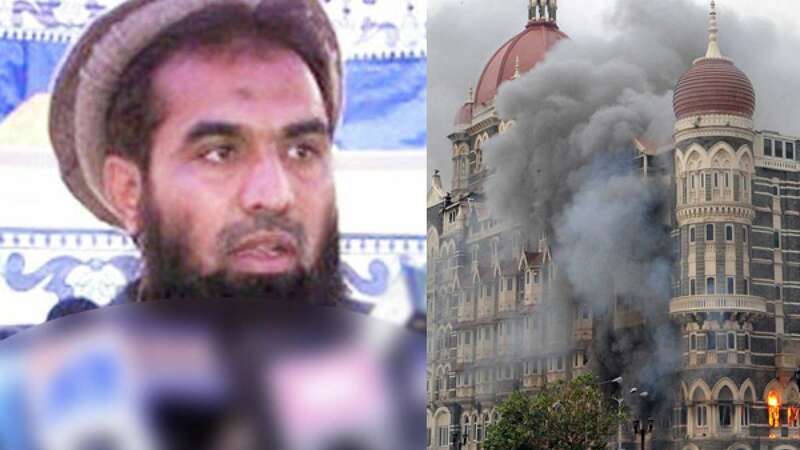 A Pakistan Court on Thursday set free 26/11 Mumbai terror attack mastermind and also suspended Punjab government’s detention order against him. Justice Muhammad Anwarul Haq took this decision after government failed to present sensitive records against him in the court. Lakhvi has been ordered by the judge to submit two surety bonds worth Rs 1 million each for his release. India showed its disappointment over the issue and said “extremely disappointing development”. The government also asked Islamabad to ensure that Lakhvi is not moving out of the jail. A person can only be taken under detention if the crime has been committed within a time limit of 90 days. If detention is to me made after this limit then review board needs to issue an order which was missing in Lakhvi’s case. Though he is not new in the criminal world but particularly for India, he is alleged of serial blasts in Mumbai famous as 26/11 attacks.